LAX began as a tiny airport with dirt landing strips and no terminal in 1928. After many renovations and reincarnations, it has become one of the busiest airports in the United States. 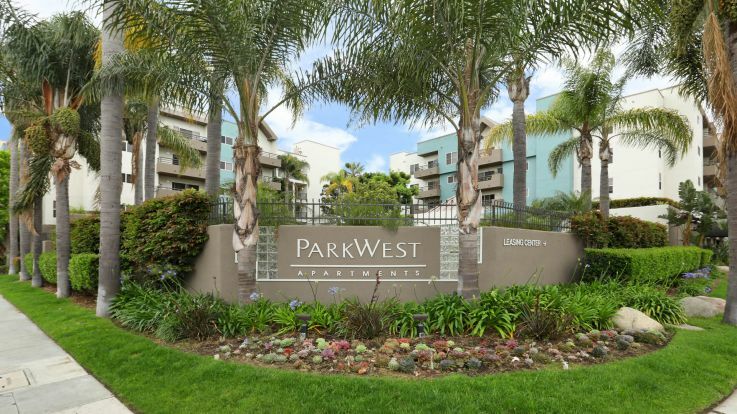 Residents of our apartments near LAX know that the area around LAX is now a popular residential area with much to offer. For regular flyers, this area is an ideal residential neighborhood. 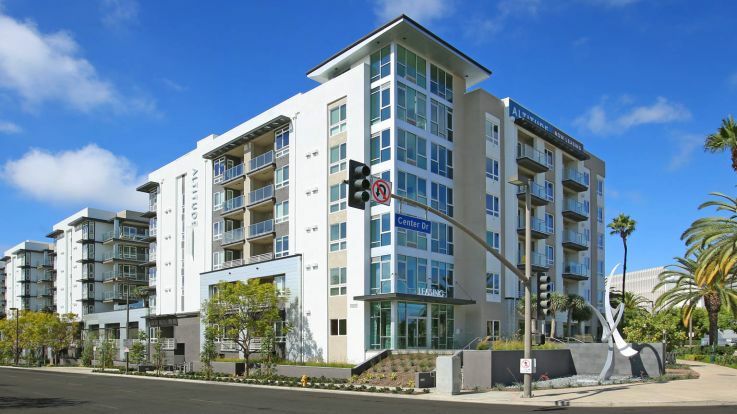 However, the communities near LAX aren’t just for frequent jet-setters. Plane spotters will also enjoy the frequent sightings of a variety of aircraft which use the airport on a regular basis. 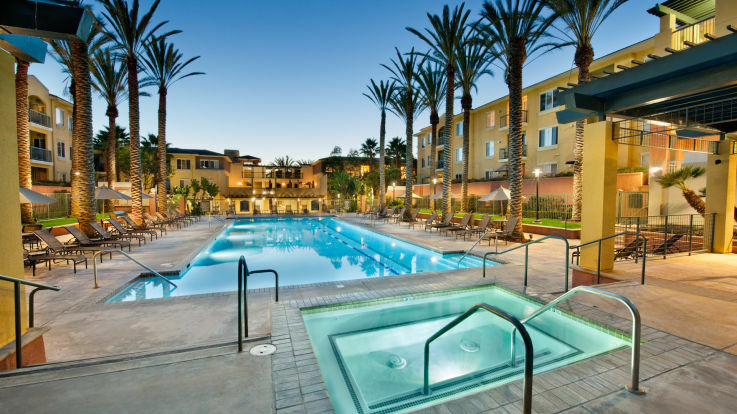 Living near LAX offers residents a large selection of entertainment, dining, and nature options. For golfers, the Westchester Golf Course, an 18 hole par 64 course with driving range, is located right beside LAX. For nature lovers, the Dockweiler State Beach is located in the area, offering three miles of shoreline, picnic areas, concession stands, and restroom/ showers. There are plenty of options for shopping and dining in the area around LAX. Along with numerous independent stores and restaurants, two shopping malls are located only a short distance from the airport. The Howard Hughes Promenade offers a cinema to catch up on the latest releases and numerous dining options for a bite when the movie is over. Westfield Culver City provides a wider selection of stores for shopping as well as a gym and many restaurants and eateries. With the influence of the airport on its doorstep, those living in the surrounding residential areas enjoy the benefits of regular public transport, including buses and a rail line. Taxis frequent the area as well, making getting around even easier. 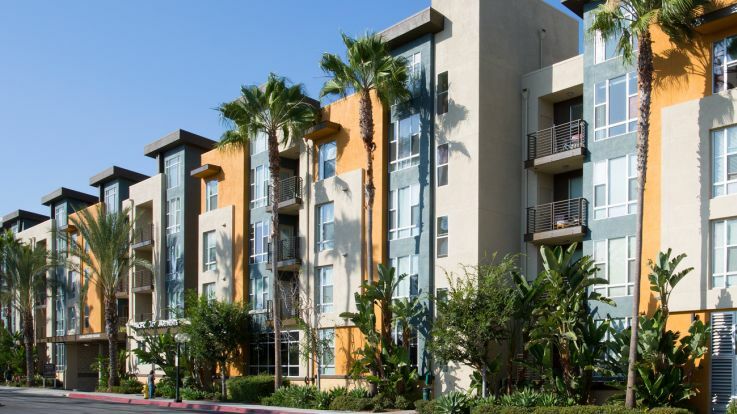 For all of the amenities located so close to LAX, consider moving into one of the luxurious Equity apartments near LAX to take full advantage of all that the area has to offer.